After reading the title of this, I know what you’re thinking – but, it's August! But, now is a great time to start preparing for the holidays, instead of waiting until November and December. The fall and winter holidays can be so expensive. Between Thanksgiving, Christmas, and the many other holidays, the average person tends to spend around $1,000 just on gifts. This amount doesn't even account for other holiday spending, such as travel costs, food, get togethers, decorations, and more. 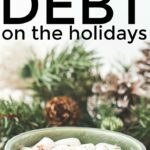 A lot of you were wanting to know about the different ways to make extra income during the holidays, such as ways to make extra money for Christmas, for many different reasons: to increase your monthly income, to save more money, to help pay for holiday expenses, to have more holiday cash, and so on. 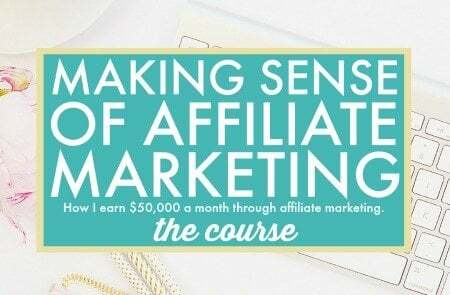 This led to today’s post about making extra income during the holidays! 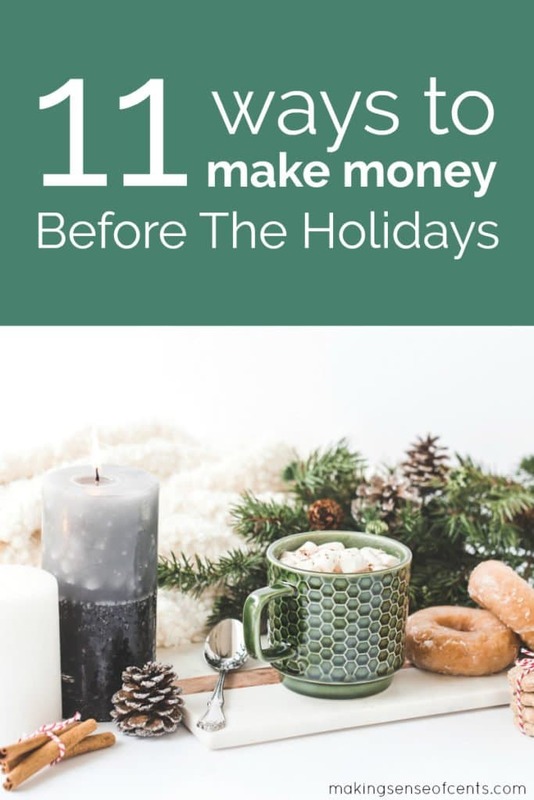 After reading this, you'll learn about the many different ways to make extra money for Christmas and any other holidays that you may celebrate. If you would like to save $1,000 for the holidays, that's just $250 a month for the next four months. 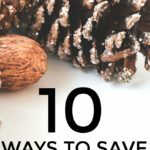 If you find ways to make extra money this early in the year, then saving for the holidays is very doable! Each year, there are several hundred thousand holiday jobs that open up, so if you are looking for a temporary job, then a seasonal holiday job may be just right for you. A seasonal holiday job may include working at a place like a haunted house, a pumpkin patch, a Christmas tree lot, Macy's, UPS, and so on. The holidays are extremely busy for the majority of the businesses around the world, which means that most of them are looking for temporary holiday help to get them through their busy months. One positive of finding a part-time holiday job is that you can get a discount (and possibly do your shopping with this discount), fill up your time, network, make friends, and of course, you'll find a great way to make extra money for Christmas and other holidays. My number one tip is to apply for jobs as soon as you can! There will most likely be a lot of other people trying to make extra money for Christmas by getting the best seasonal jobs. 2. 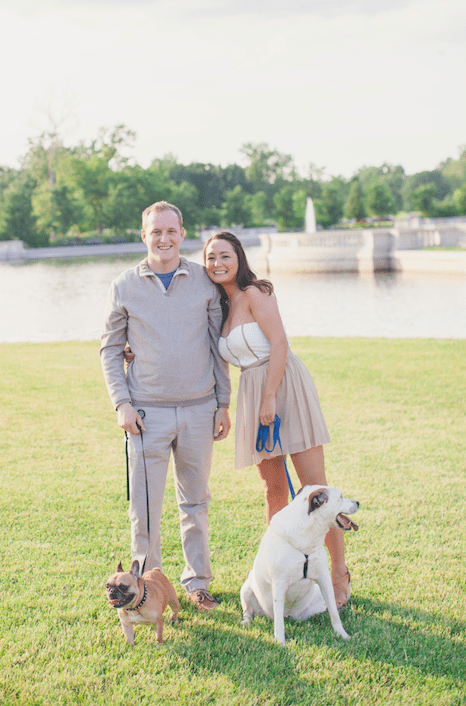 House sit and/or pet sit. During the holidays, many people will need help when they are out of town, such as watching or walking their pet and watching their house. 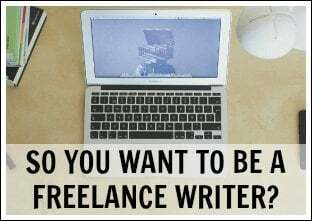 There are numerous websites where you can advertise your services, so I would do so if you're qualified and think you can do it. 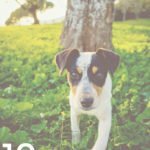 If you love animals and want to quickly make extra money for Christmas and other holidays, then you may want to consider walking dogs or pet sitting. With this side job, you may be going over to your client’s home to check in a few times a day, you may be staying at their house, or the animals may be staying with you. For dog boarding, you may be able to make around $25+ per day for watching someone's dog or another pet in your home. This is a great service to offer, and if you love animals (which you should if you are going to do this), then it could be fun as well! 3. Sell stuff from around your home. Probably one of the best ways to make extra money for Christmas is to find items around your home to sell. If you’re wanting to learn how to make extra money this holiday season, then looking around your house for things to sell may be a great way to do so. These excuses are easy to make, and many people do. However, if you want to make extra money for Christmas and other holidays, selling your stuff is definitely one of the easiest ways to do so. Thrift stores– Some may pay on consignment, cash on the spot, or store credit. Taking your stuff to a thrift store will probably be the fastest way to sell things as they will likely offer you cash for whatever they can sell. eBay– This online auction site can be a great way to reach a larger market. Craigslist– Selling on this free site can be one of the easiest ways to make money fast, but be safe and don’t fall for any Craigslist scams. Garage/yard sale– This can be an easy way to sell a lot of things at once, plus you can do it all from your home. A downside is that the pay is usually lower. Facebook– There are specific groups on Facebook dedicated to selling items in your area. Facebook makes it SO easy to sell the stuff you no longer want. To find random gigs in your area that will help you make extra money for Christmas, just go to Craigslist and find the “gigs” section. 5. Become an Uber driver-partner or Lyft driver. Spending your spare time driving others around can be a good way to make money, and it’s an interesting way to make money as you can meet all sorts of people as a driver. Read more about this in my post How To Become An Uber Or Lyft Driver. Click here to sign up to drive with Uber and start making money. “For those unfamiliar with rideshare, it’s basically a way to hail a ride with a smartphone app. There are thousands of drivers out there just like me who work full-time jobs, part-time jobs, etc. and whenever they want to drive, they can just turn their app on, and they’ll be matched with passengers in need of a ride. The entire transaction is cashless, and everything is done over your mobile app. You can every day if you’d like or you can take an entire month off from driving. Everything is handled by the app, and you are paid via direct deposit weekly. Some customers will tip in cash, but for the most part, the entire transaction is cashless. The other thing about becoming a Lyft or Uber driver-partner is that the holiday season usually means more people may need rides to and from the airport, to holiday gatherings, and so on. This means there are even more opportunities to make extra money for Christmas and other holidays. 6. Rent out a room in your home. Renting out a room in your house will not make you rich, but I do know a few people renting out rooms in their homes, and they have been able to pay off their home completely due to this. There are many places where you can advertise your rental. You can put a sign on your front lawn, advertise in a newspaper, or place an online ad on a website such as Craigslist. Everyone and everything is online now, so posting your ad online will most likely be your best choice, and it would make this one of the ways to make money fast, especially as it would get someone renting from you quickly. 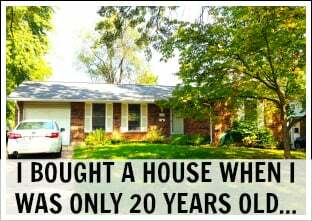 Always be honest in your listing. You should be honest about how big the room is, what rooms come with the agreement, if there is a separate entrance, and more. Also, be sure to add pictures of what is included. Read more at A Complete Guide To Renting A Room For Extra Money. 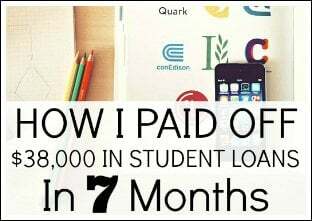 This one won't earn you actual cash overnight, but you may be able to make money right away and eventually receive your first check or payment within a month. Survey companies I recommend include American Consumer Opinion, Swagbucks, Survey Junkie, Clear Voice Surveys, VIP Voice, Product Report Card, Pinecone Research, Opinion Outpost, Survey Spot, and Harris Poll Online. These survey companies are free to join and free to use! You get paid to answer surveys and to test products. 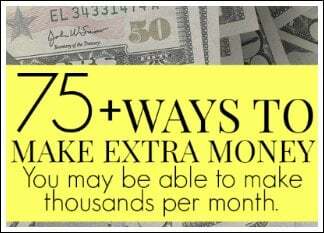 It’s best to sign up for as many as you can, as that way you can receive the most surveys and make the most money. 8. Babysit and/or nanny for families. Parents are almost always looking for good babysitters, and they are willing to pay well for a night out. And, leading up to the holidays, parents often have more events and evenings out that they need sitters for, which means there are more opportunities to make extra money for Christmas. Websites like Care.com and SitterCity.com allow you to advertise, while letting you see if there is anyone in your area needing your services. This means that you may be able to find a one-time job or even a permanent babysitting gig, just by searching online. When I was just 14, I was making $10 an hour babysitting for a neighbor. I babysat 40 hours a week, and it was a great way to make extra money! And, I found this babysitting gig by just looking at the bulletin board in my neighborhood. If you have any special skills or provide extra work, such as cleaning up around the house, teaching the child how to speak another language, tutoring, picking up the child from activities, and so on, you will most likely be able to charge more than $10 an hour. 9. Become a mystery shopper. Mystery shopping can be one of the more fun ways to make money fast while also getting paid to eat at a restaurant or to go shopping. While you likely won't make your money back right away, you can sign up for mystery shopping companies today and get your first mystery shop done fairly quickly. Some don't require you to spend money either, such as if you do a phone call mystery shop where you just have to call a store and pretend to be a customer with questions. And, yes, I used to mystery shop in the past, and I did it quite often! 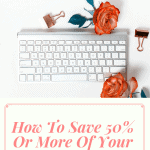 A few years ago, I mystery shopped a lot to make extra income. I made anywhere from $150 to $200 a month mystery shopping and received free meals, makeup, and more. I only used Bestmark for mystery shopping, so I know that they are a 100% legitimate company. There are other legitimate mystery shopping companies that exist, but you should always do your research. 10. Teach English to earn money from home. 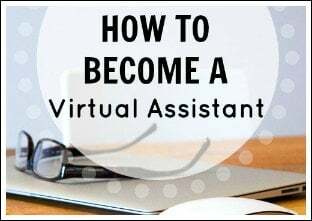 VIPKID is a company that allows you to work from home, create your own schedule, and earn $18-21 per hour (many teachers are earning over $1,000 per month), all while teaching English online. They are currently in high need of teachers, too! 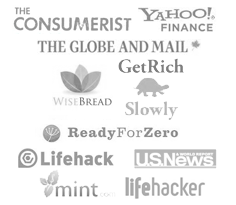 This company has been featured on Forbes, CNBC, Wall Street Journal, Woman's Day, and more. Applicant must have an undergraduate degree in any field. Any “formal” or “informal” teaching experience, such as mentoring, tutoring, coaching, or alternative education is fine. 11. Rent out your RV. According to the Recreational Vehicle Industry Association, over 8.9 million households own an RV, and this number only continues to increase. Many RVs sit unused in storage lots, driveways, and backyards, so why not try to make a little extra money for Christmas while you’re not using your RV? In addition to extra holiday money, you may be able to earn enough to cover some of your RV ownership costs, such as maintenance, storage, etc. You can learn about how renting your RV works here – How To Make Extra Money By Renting Out Your RV. Are you thinking about holiday spending yet? 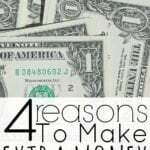 What are you doing to make extra money for Christmas and other holidays? 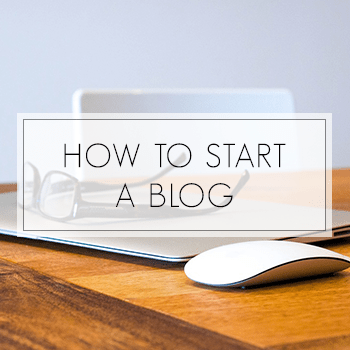 This 7 day email course will help you start a money-making blog quickly. Join now! Are You Going To Spend Over $1,000 This Holiday Season? Those are some great ways to make extra money for Christmas. In the past, I worked retail during the holidays. It was busy, but the money came very easy. A gig is good to work as a seasonal job if you’re in the “side hustle millionaire” mindset and here’s why. You get to save up advertising revenue “on the side” while working your side gig offline job. Then you take that money and head on over yonder to Google AdWords & Bing ads by Micro not so soft and run PPC advertising on your affiliate links, over top of building your online side hustle from the ground floor up with the mindset of becoming a [side hustle millionaire]. 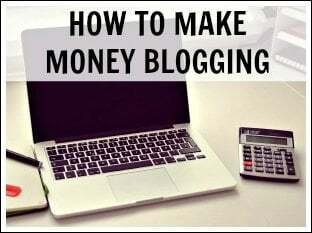 Making money 24 hours a day as an affiliate marketer and blogger is possible when you do the transformation business work and stay on track with the side hustle millionaire mentality. 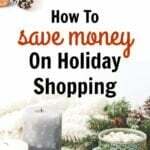 Great ideas to make additional money to cover holiday expenses. I actually started saving for Christmas with my most recent paycheck. The nice thing about starting so early, is it’s less money you need to save each pay period. These are some great tips Michelle. 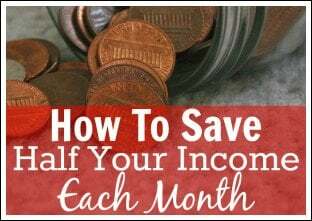 While a lot of people think saving money here and there will be enough (and it might be) I think people should definitely look at ways to make extra money. Taking some gigs or seasonal jobs are great ways to make some extra income and if you don’t spend all the money you make on gift shopping then throw the money in your investments accounts! Thanks Michelle, very useful tips. VipKids link seem not to be working though. Yeah, they’re full on teachers for now. It should be redirecting though to a similar company. A relative of mine is teaching English for this company, Dadaabc and has been very happy with them. She’s doing it after working hours 3x/week. I think they are similar to Vipkid. Smart thinking, Michelle. It’s easy to underestimate how fast 5 months go by. It’s an investment-minded mentality to think long term. 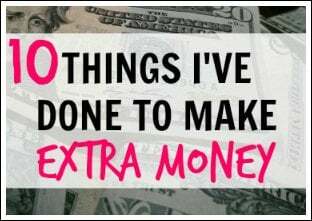 These are all great ideas for earning extra money. It’s a reminder that there’s nothing holding you back. Thanks for sharing! i tried several surveys sites to make money but it didn’t come out to be a good idea. As most of the websites pay very less amount but yes some are good like Swagbucks where we can make a decent amount. I use swagbucks and credit card rewards. If you have a airline rewards credit card, they offer merchandise to use your points on, as well as gift cards. I do sell items on ebay as well, when I’m decluttering. Any job bonuses can be put towards holiday shopping. I have leftover fabric from a project and will make pillows to sell. 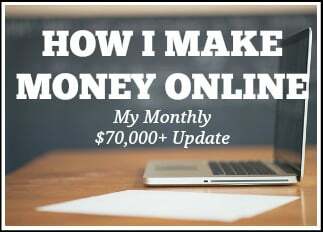 I have been hooked on different ways of making money online and from home for over 10 years now. It always comes in handy around Christmas time. My latest thing is flipping cars. I have been trying to buy cars that are further away from where I live so other people have not seen them listed before. I also try to buy ones that look good on the inside and outside but the person may have taken horrible pictures when they listed it. Now that I think about it this may end up as one of my next posts. I worked as a Santa Helper one year. I truly enjoyed it.